After witnessing her brother's battle with cancer, Lauren developed a big heart for our organization. Combining that with her passion for music, she created "Bravo Music Camp" in her CEO class, where proceeds benefited Friends. We love your creativity, Lauren! Thanks for helping kids with cancer...be kids! 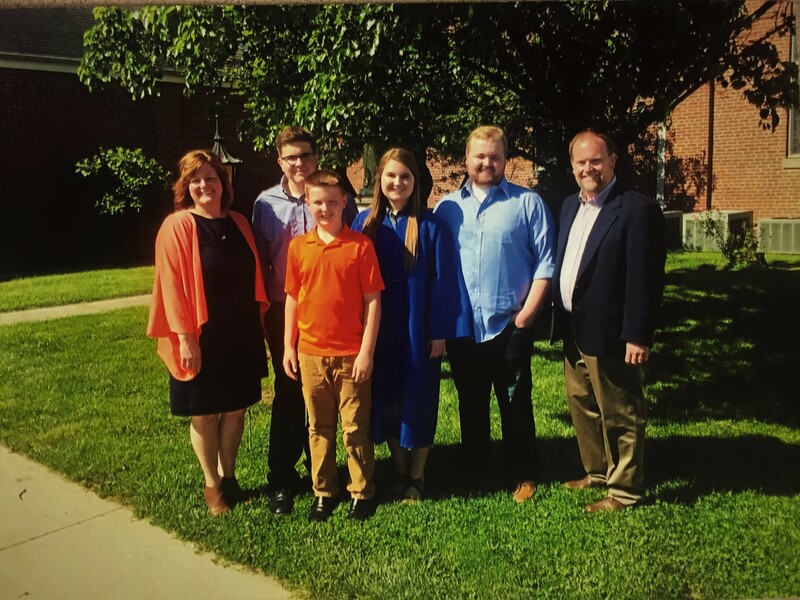 Lauren and her family after her graduation.